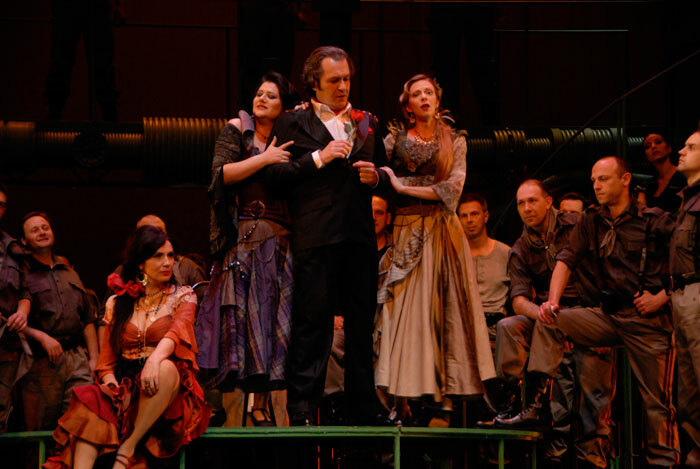 Georges Bizet’s opera Carmen is one of the most powerful artistic triumphs of passion over sentimental love. 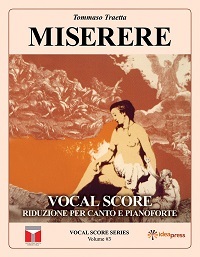 With regards to Merimee’s novella, the opera represents a grand poetic expansion as a result of thoughtful structural changes. Don Jose’s destiny is to get outside of dreariness and pale emotional duties of everyday life and to become a part of a deep new world – the world of passion outside the law. On stage, he has been often perceived as a bad soldier who neglects his duties in order to follow the dangerous seductress. However, Don Jose’s life starts only when he meets Carmen, love resembles the second birth, transforming him into a full blooded man. 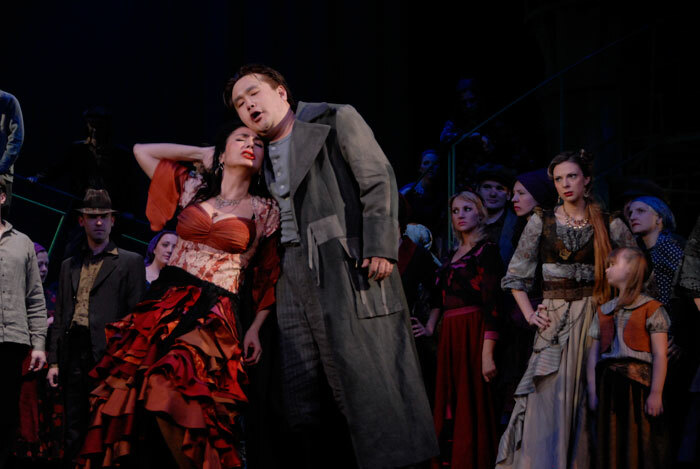 Comments which say that he shows weakness by abandoning Carmen cannot be accepted, because he does so, only not in a straight line and faithfully until the end. He goes back to his dying mother, instead of responding to the challenge Carmen gives him: he is not a free man and this is why he eventually loses her. 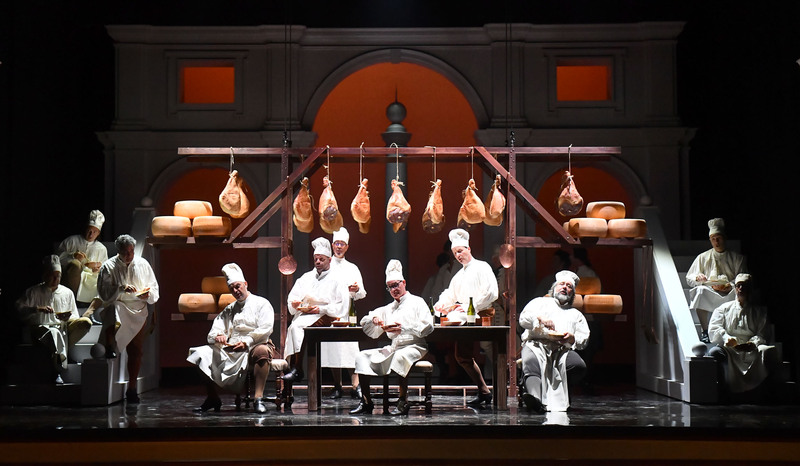 Introduction of Micaela’s character into the opera was necessary. She represents Christianity, family bonds, legitimacy and sentimental love. The passion has ruined all these. Micaela and Don Jose share a musical vocabulary of gentle and intensive emotions; these are directly opposed to Carmen’s songs and dances. Bizet masterly uses this contrast throughout the opera. 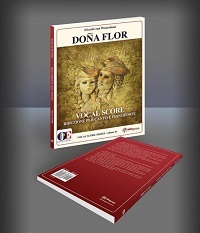 In Don Jose – Micaela duet in the first act, they easily find common musical expressions to evoke memories of his loving mother. 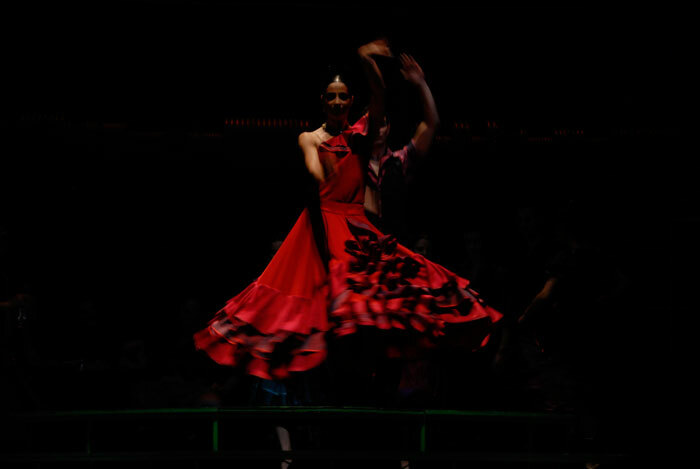 Don Jose’s duet with Carmen stands in contrast to the duet with Micaela. Duet with Carmen has been set in a completely different way. 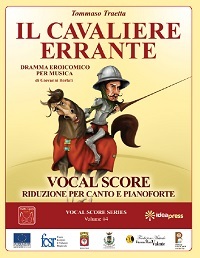 Dramatic contrast of Don Jose’s lyric voice in aria La fle¬ur que tu m’ava¬is je¬tee and tarantella rhythm in Carmen’s La bas dans la mon¬tag¬ne do not come together as a balanced duet. It has obviously been done intentionally, with simple music means which indicate that the characters do not share the same words or the same values. 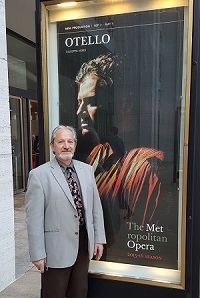 Escamillo is the next significant operatic “addition” to Prosper Merimee’s story. Escamillo is an embodiment of manliness; Bizet achieves this in confrontation duet in III act. Don Jose wishes to confirm his passion and skill by confronting the famous toreador. 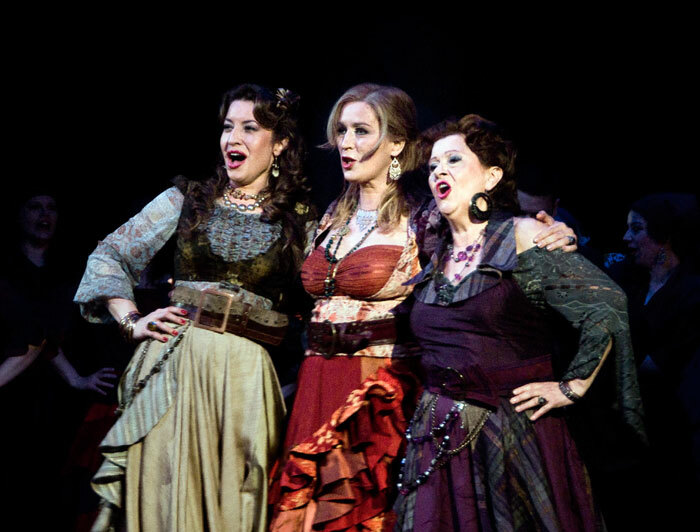 Although Carmen leaves Don Jose for Escamillo, this doesn’t mean that one should compare the two loves. 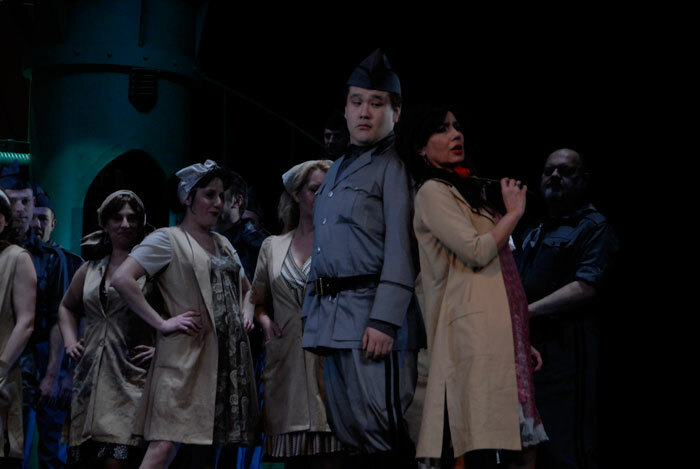 Escamillo is ready, without too much impatience, to wait for his turn amongst the ones Carmen chooses. 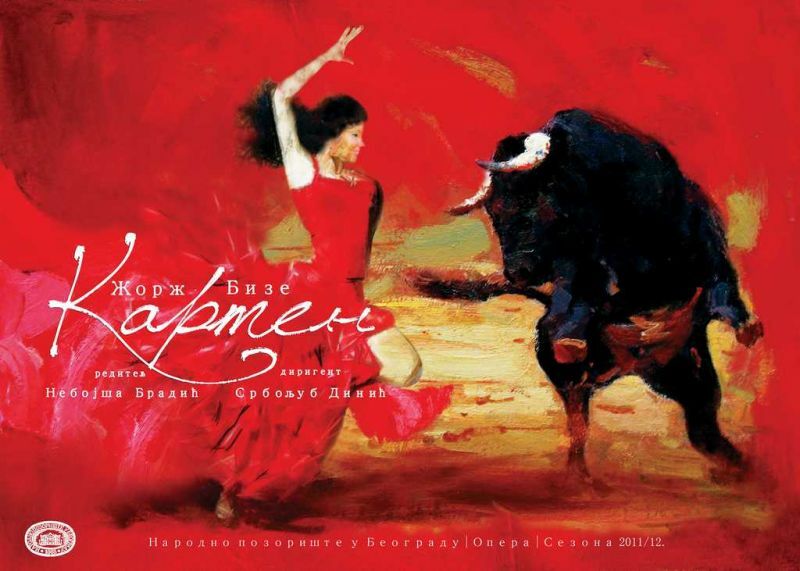 When Escamillo, facing danger of death in the arena, addresses Carmen in a short duet in IV act, it is only to promise that he will say her name the next time he kills a bull. Escamillo forcefully defies destiny by risking his life in every encounter with a bull, and these tests are his greatest passion. Everlasting fascination with Carmen, and the mystery of her, lay in the fact that there is neither a psychological definition for deep motives of her actions, nor the hierarchy of her motives. Carmen never explains herself; she only stresses her necessity to remain free. Does she love Don Jose? Carmen never says that. Nevertheless, she chooses him by giving him a flower in the first act. Why? Probably because he is different from other men: he pays no attention to her. Destiny has touched them, suddenly and strangely. Carmen has been disappointed with Don Jose’s hesitation and she provokes him for it. However, she is deeply interested in a man who thinks love is not a game and who becomes fatally attached to her. 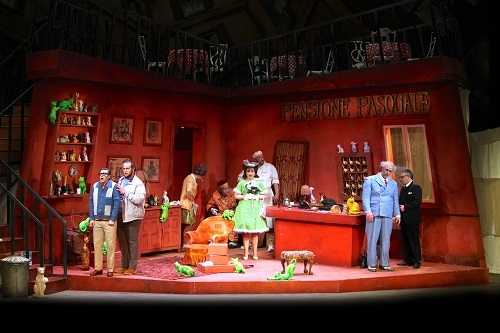 In the end, Carmen provokes death, despite all warnings that she will encounter Don Jose. The fact that she decides not to attend the event, where she would triumph, in order to see Don Jose, speaks a lot about Carmen. Such provocative behaviour is not a masked suicide, nor an idealist’s attempt to sublime her love; it is something absurd in its rationality, something that Carmen simply must do to remain herself. 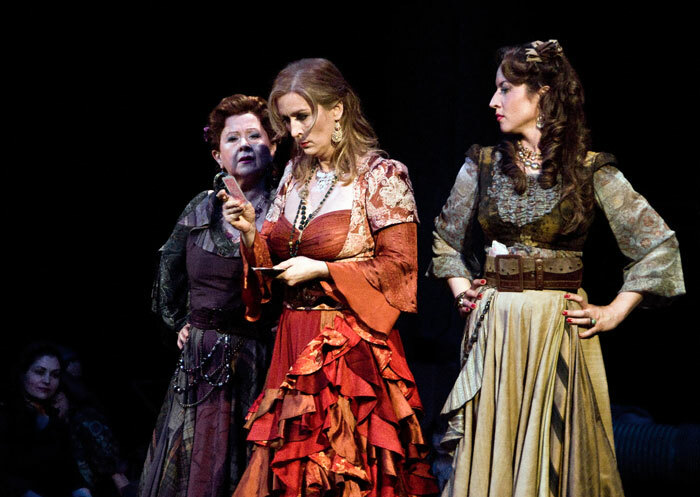 Carmen’s death is radically opposite to Isolde’s death, whose blissful joy in death comes from her mystic belief into transcendent and eternal love. Tristan and Isolde are passive victims of Eros, while Carmen and Don Jose are active in both love and death. After killing Carmen, not Escamillo – which would seem more rational – Don Jose fulfils his need to possess her. 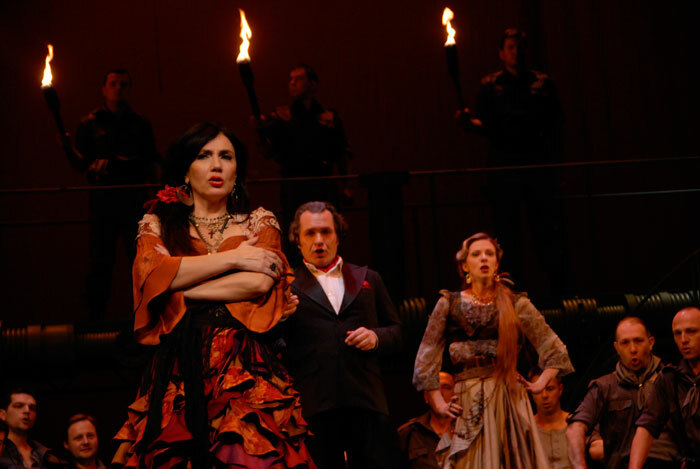 Carmen expresses her will and firmly confirms the autonomy of her personality with bold confrontations with Don Jose. She bravely chooses her destiny. Nietzsche considered this the essentially tragic thing: meeting the death – with a goal to accept, not to deny it. 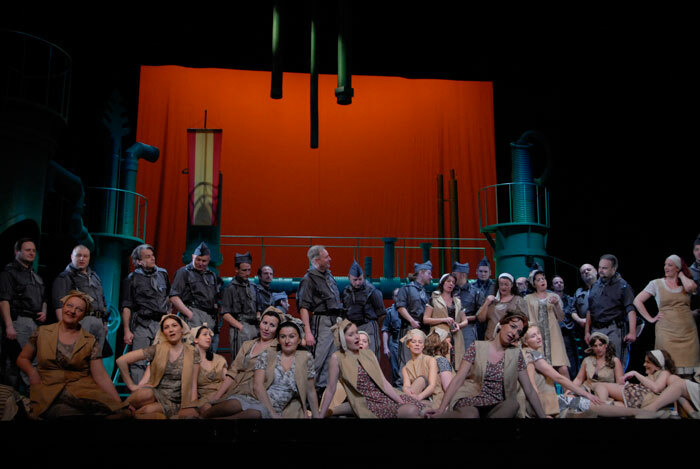 Sets and costumes were manufactured in the workshops of the Nathional theatre in Belgrade. Bradić was born on 3rd August 1956 in Trstenik. He graduated from the Theatre and Radio Directing Department at the Faculty of Dramatic Arts in Belgrade. From 1981 to 1996 he was engaged as a director, artistic manager and general manager at the Theatre of Kruševac. During season 1996-97, he was a general manager of “Atelje 212” Theatre. In period 1997–1999, he was a general manager of the National Theatre in Belgrade. In period 2000–2008, he was a manager and artistic director of the Belgrade Drama Theatre. Starting from 7 July 2008 until 14 March 2011, he was the Minister of Culture and Information with the Government of the Republic of Serbia. He directed more than 80 theatre productions in Serbia, Croatia, Bosnia and Greece. Bradić focused mainly on contemporary national literature and dramatisations (The Damned Yard, The Dervish and Death, The Golden Fleece, Roots, The Fortress). He directed a number of operas and musicals as well. He is one of the founders of the Belgrade Dance Festival and Dunavfest. Bradić authored My Brother (in National Theatre of Republika Srpska, 2010) and The Night in the Titanic Inn (Knjaževski-Serbian Theatre, 2011) dramas, as well as a number of essays on theatre and literature. He is a professor of acting at the Academy of Fine Arts in Belgrade. Productions directed by Nebojša Bradić were performed in theatres in former Yugoslav republics, Italy, Austria, Hungary, England, USA, Czech Republic, Switzerland, Ukraine, Russia, Greece, Albania, Turkey, etc. 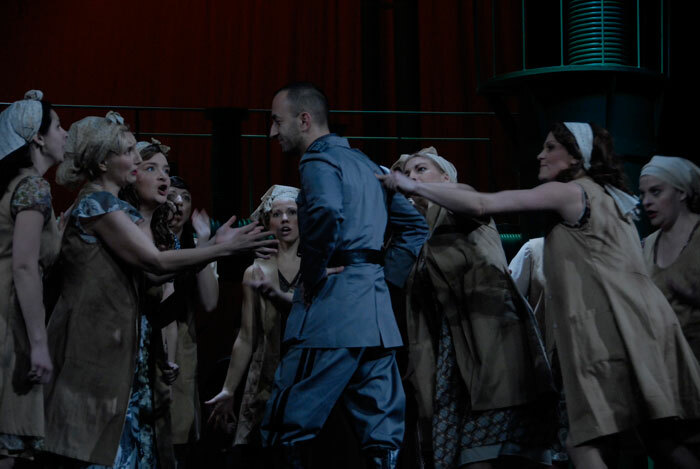 Bradić has won a number of prestigious national and international theatre awards. Namely, he is the first recipient of “Nikola Peca Petrović“ Award for the Best Yugoslav Theatre Manager; nine awards for best direction at the “Joakim Vujić” Theatre Festival; Sterija Awards for best contemporary stage adaptation, dramatisation and direction; awards for directing and dramatisations at theatre festivals in Bosnia and Herzegovina (Brčko, Zenica, Doboj), as well as awards for best direction at JoakimInterFest and the International Festival of Classical Arts in Vršac and the “Joakim Vujić Ring“ Award. Bradić also received the “Golden Knight” Award for direction at the Moscow Festival for his production of The Golden Fleece by Borislav Pekić and he received the Award for Best Dramatization for Dervish and Death by Meša Selimović at the Istanbul Festival. Dinić was born in 1969 in Niš. He attended the Belgrade Music Academy, where he studied piano and chamber music. He studied conducting with Wolfgang Ott in Germany. 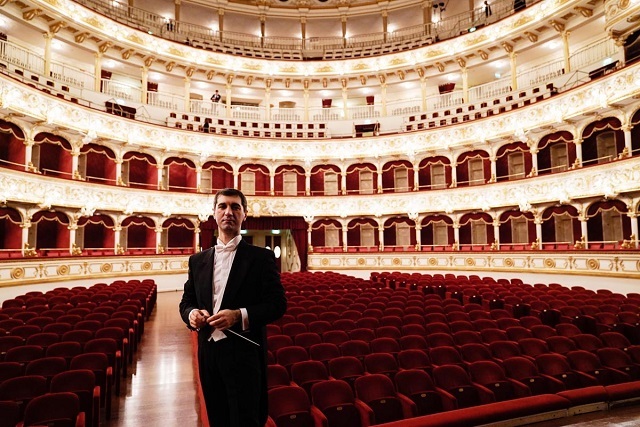 In 2001, he was engaged as a Principal Conductor at the Opera Berne by Maestro Miguel Gomez-Martinez. 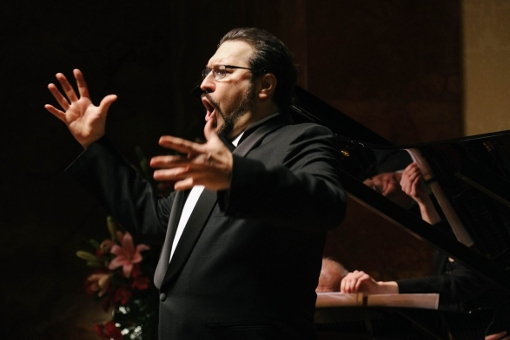 In 2004, he became Chief Conductor and since 2007 he has been the Musical Director of Opera Berne. 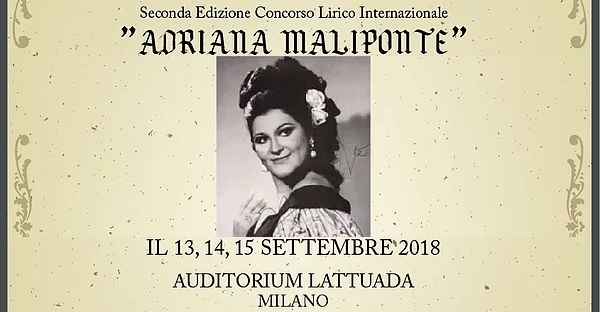 Dinić has conducted a great variety of operas including Manon, Don Giovanni, The Magic Flute, Die Entführung Aus Dem Serail, Idomeneo, I Puritani, Andrea Chenier, Carmen, La Wally, Cavalleria Rusticana, Mazeppa, La Forza del Destino, La Traviata, Macbeth, Nabucco, Aida, Falstaff, Rigoletto, Il Barbiere di Siviglia, Medea (Cherubini), Un Ballo In Maschera, Les Contes D’hoffmann, Die Fledermaus, Der Rosenkavalier, Der Fliegende Hollander, Trois Oranges, Rake’s Progress etc. 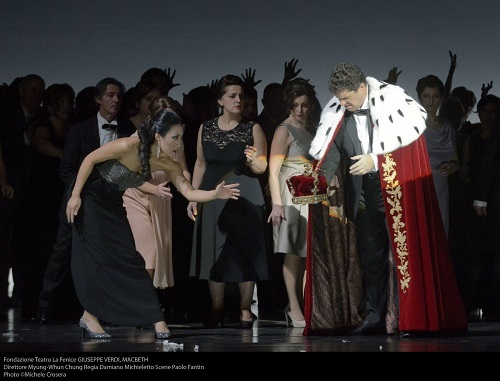 2012 – Eugen Onegin in Aalto-Musiktheater Essen; Lucia di Lammermoor at the Opera Berne; now preparing the Premiere Carmen in National Theater Belgrade (March) and Jenufa in National Theater Zagreb (April). 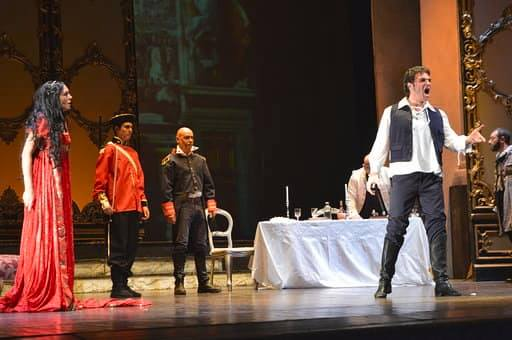 This entry was posted in OPera and tagged Belgrade, Carmen, Don José, Escamillo, Georges Bizet, Ivan Jovanović, National Theatre Belgrade, Opera, Prosper MÉRIMÉE, Seville. Bookmark the permalink.